Metro Rotarians have a strong history of supporting The Rotary Foundation. Through our Foundation Committee leadership, we continually learn more about helping others internationally and locally, and our donations continue to grow. In addition, we are very proud of Susan Hart, Audrey Spieler and Jim Stock who are also Benefactors to The Rotary Foundation. 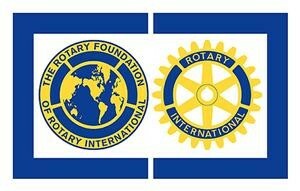 To learn more about The Rotary Foundation, please visit The Rotary Foundation website or contact Rotary Committee co-chairs Sandra Logan or Jim Stock.